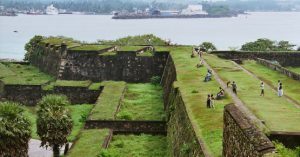 Galle Fort is an enchanting visit back in time with spectacular ocean views. The structure was built in 1588 by the Portuguese then extensively fortified by the Dutch during the 17th century. It is a historical, archaeological and architectural heritage monument that has a colourful history. The fort is quickly becoming one of the modern wonders of the world and the shops, building and landmarks within the boundary walls are equally as charming. There's also a number of cafes and eateries where you can sit and watch the world go by. Stilt (or stick) fishermen have a highly specialized method for catching fish using simple bamboo stick. The men spend their days perched above the ocean on a wooden pole that has been anchored into the reef. 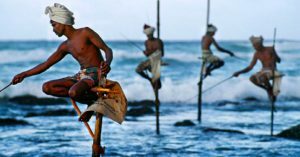 The bamboo sticks used are handed down from father to son and the unobtrusive method use no bait to catch the small reef fish. Galle offers a good place to get your daily groceries, souvenirs, art and clothing. The markets have a broad range of products. The Kanthisiri market is a typical market where you can find both regional and international products as well as different fabrics. The Dutch market is perfect for finding different fruits and vegetables. The prices aren’t fixed, so feel free to negotiate. 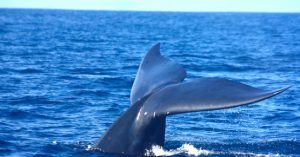 Embark on a whale/dolphin watching trip off the Southern coast of Sri Lanka. You can often see smiling dolphins while some of the largest sea creatures, the humpback and the blue whales, glide past you. Most tours are 4-5 hours and leave the harbour around 7am. A light breakfast is typically served before the journey. 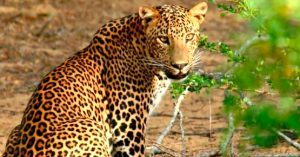 Yala and Udawalawe National Parks offer a safari that our guests love! Staff members at both parks typically go the extra mile to find the animals at the park, which include leopards, bears, elephants, deers, wild buffaloes and crocodiles. Yala National Park covers 979 square kilometres (378 sq mi) and was designated as a wildlife sanctuary in 1900. The western part of the park has the highest leopard concentration in the world. Udawalawe National Parks covers 30,821 hectares (119.00 sq mi) of land area and was established in 1972. Udawalawe is an important habitat for water birds and Sri Lankan elephants and is the third most visited park in the country. Discover a completely different world by snorkelling or scuba diving in Unawatuna. There are a few dive centres in the area. All are equipped with certified dive instructors who can guide and help you. Unawatuna is one of the most popular destinations for travelers visiting Sri Lanka due to its long, white sandy bay lined with coconut palms, small restaurants, and local handicraft shops. Sri Lanka is famous for its spices including cinnamon, which is native to the island. 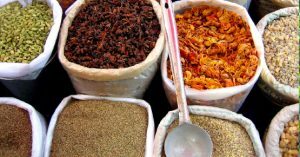 When you visit a spice garden, you will typically be accompanied by a guide who will explain the different spices and who will show you how some of the spices are grown and processed. Most gardens also offer a cooking class to make things like pumpkin curry, chicken curry, dahl, sambal and roti. 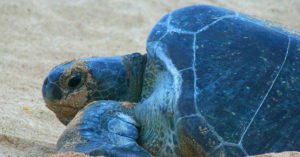 It's a true wonder to witness a sea turtle hatch, which is something that happens every year on the beach outside Ambalama. 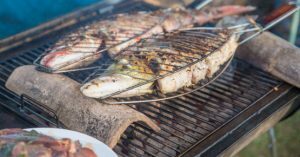 Plan your trip during hatching season, the peak nesting period is between September and November, but remember there’s no guarantee you’ll actually see a hatching.